The new PUMA Stun pack is inspired by colder and darker days as the winter season arrives in the northern hemisphere and key match periods for how the second half of competitions come thick and fast. 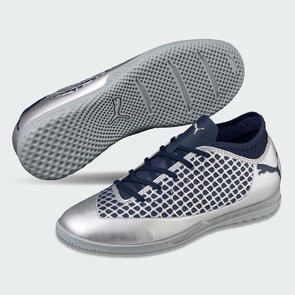 This is the moment where players must work even harder than before and push their boundaries and game to New Levels. This is the moment where no challenge becomes an obstacle. 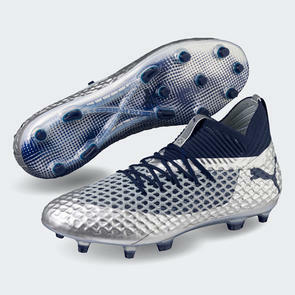 See players such as Reus, Suárez and Griezmann destroy defenses with their PUMA FUTURE boots. 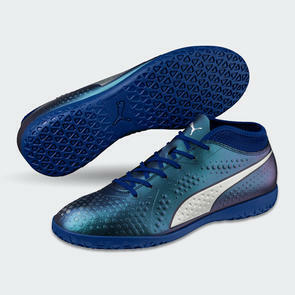 While Agüero, Balotelli and Lukaku aim to dominate the box with power and frenzy of PUMA ONE.